The 2017 MLB Postseason has arrived and the Nationals are locked and loaded for a run towards the World Series! Mat, Anthony, Stevie, and Joe talk about expectations for the Nationals vs Cubs series to start on Friday in DC and get into detail about potential pitching rotations, batting order changes, and identify a few unlikely candidates for the title of hero should the Nationals pull off the series win! The DTC crew will be at every Nationals home game throughout the series and will provide analysis and thoughts after every game as well! The Nationals have work to do, and the entire city of DC is collectively, cautiously, awaiting the start to what should be a great series! 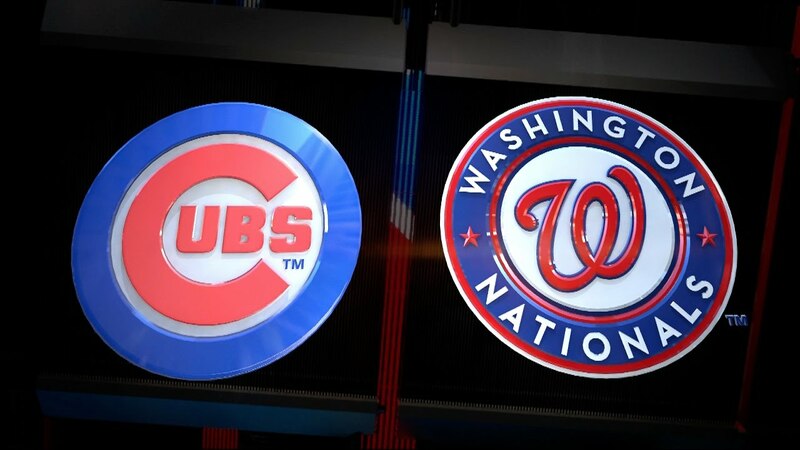 Do that Nationals have what it take to beat the Cubs… the four of sure think so. Let’s go N-A-T-S Nats, Nats, Nats! Previous Post Be Encouraged Redskins Fans; 2-2 is O.K.